Most of us know that the 3 Rs of school traditionally stand for reading, ‘riting and ‘rithmetic. But, do you know the 3 Rs of diabetic management for your child at school? These may be summed up as readiness, releases and rights. Meet with school staff – including teachers, coaches, tutors, playground aides and bus drivers – at least one week before school starts. During this meeting, introduce your child’s condition to them and/or provide updates from the previous year. A list of phone numbers. This should include emergency contacts, such as the numbers for your home and/or work, physician’s office or clinic, and relatives, neighbors or friends. Diabetes supplies. Check periodically to see if restocking is needed. You may also provide a glucagon emergency kit for use at school. Extra juice, glucose tabs or snacks. A “low kit.” Give this to the school with instructions on when to use it — so that everyone’s prepared ahead of time. Designate an adult to carry your child’s supplies, including the “low kit” and blood glucose meter, during field trips. Obtain a school form and medical release from the Akron Children’s Hospital Diabetes Center. Fill out both forms, and review the paperwork when you meet with school staff. Receive diabetes care in accordance with a doctor’s orders. Manage her own care if her doctor deems it appropriate. Obtain care from school employees – including teachers, coaches, nursing staff and bus drivers – who all need to be trained in diabetes care. Attend the school she would otherwise attend if she did not have diabetes. Have access during the school day to care outlined by her doctors. Monitor her blood-glucose and ketone levels and to administer insulin and other medications as needed. 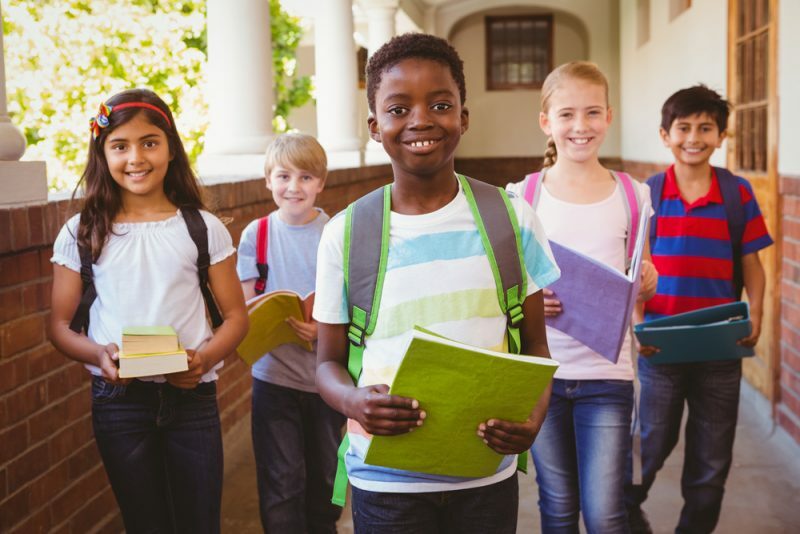 Receive medications by a school nurse, designated employee or by the student themselves (upon written request of parents and physician authorization). Possess all necessary supplies and equipment to perform diabetes-care tasks. Have access to a private area in which she can perform diabetes-care tasks, if requested by the student, parent, guardian or other caretaker. Adopt “nationally recognized guidelines” for training school employees in the care of students with diabetes. Provide information related to 504 eligibility. House Bill 264 also grants immunity from civil liability to school employees, boards of education and other school authorities for activities authorized by the bill.